It’s Fall! I love this time of year! Boots, sweaters, chilly weather, and pumpkin spice lattes. Yum! 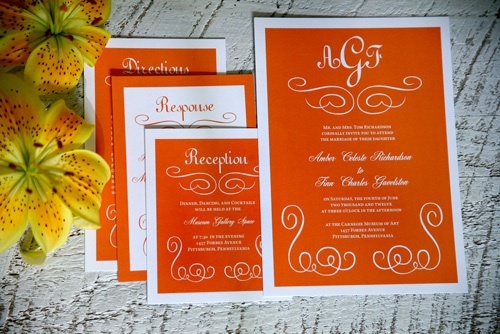 To honor this Fall season, I thought it would be fun to highlight the color ORANGE in my first COLOR FOCUS post. 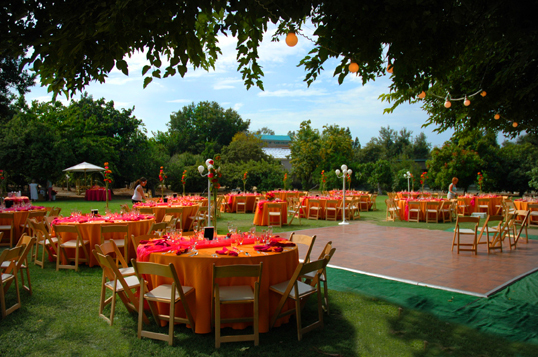 Orange is the most popular color of this Halloween/Thanksgiving time of year, and it is a very versatile color to incorporate into your event decor. 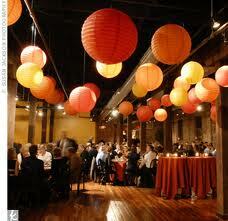 But orange doesn’t just fit into a fall event color palette, it can be a wonderful spring or summer color as well. 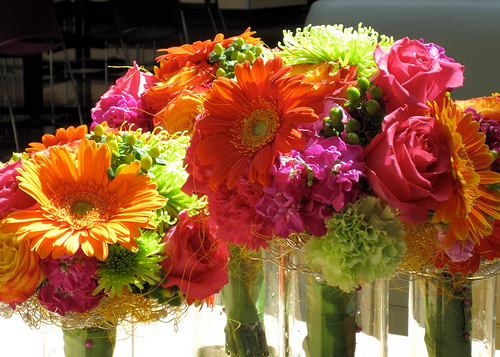 Bright, Juicy, Warm & Radiant, this color demands attention any time of year! In the spring or summer, this color pops when used with a great purple or dark brown. 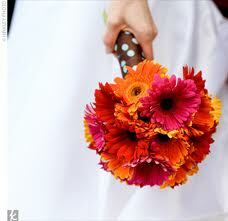 Orange, Yellow and Green create a very clean, bright and fresh feel. 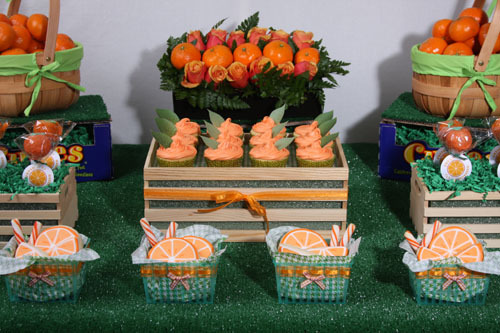 Think of the sweet smell of an orange grove, fresh squeezed orange juice, and tray passed mimosas on a warm day. 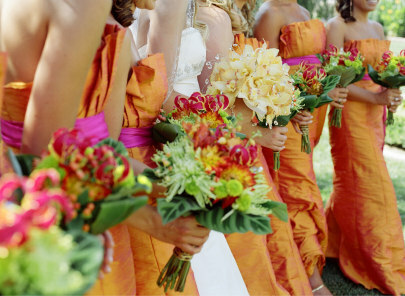 Orange Mokara Orchids can provide a tropical look, where orange Gerber Daisies look like they’ve just been picked from the garden, picture perfect. A great drink station with Lynchburg Lemonade, Screwdrivers, and Orange Mojitos will wow your guests with fresh, fun drink options. 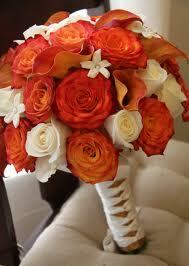 In the Fall, orange looks amazing with any shade of red or dark green. 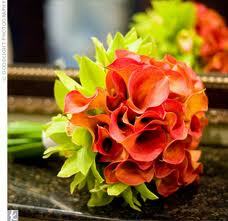 Orange Calla Lillies with Red Roses are one of my favorite flower combinations! 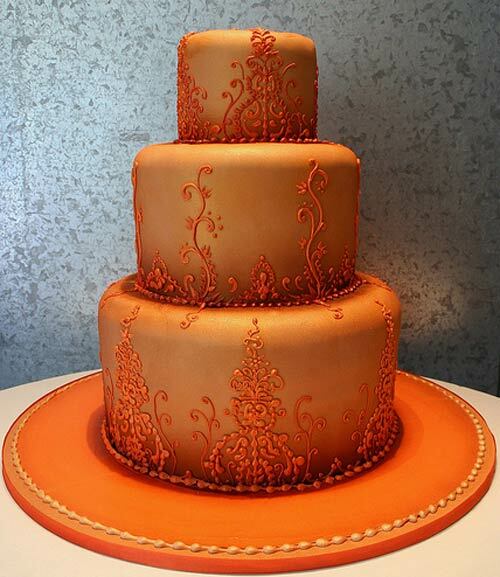 Orange can provide such a warmth to your decor! Think of beautiful Oak trees with thousands of orange and red leaves changing color, the smell of cookies in the oven, or warm apple cider. How fun would it be to send your guests home with a slice of pumpkin pie for a “late night snack”, or a warm snickerdoodle cookie left in their car by the Valet for your guests drive home? So Fall! So fun! 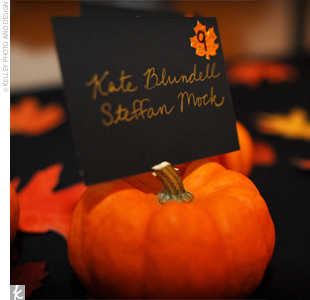 Enjoy some of these fun photos highlighting this great Fall color! Happy Fall everyone! Enjoy this time with your families, and remember all we have to be thankful for!